The St. Vrain and Left Hand Water Conservancy District represents the basins on the South Platte Basin Roundtable. Contact the District for additional information about the roundtable. 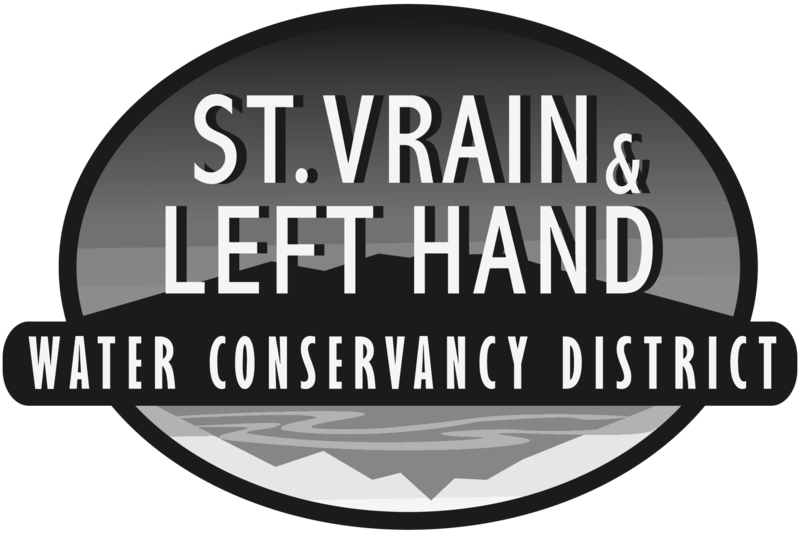 On behalf of our constituents, the St. Vrain and Left Hand Water Conservancy District is a member of Colorado Water Congress (CWC). Contact the District for additional information about CWC. On behalf of our constituents, the St. Vrain and Left Hand Water Conservancy District is a member of Colorado Education Colorado (WECo). Contact the District for additional information about WECo. On behalf of our constituents, the St. Vrain and Left Hand Water Conservancy District participated in the development of Colorado’s Water Plan. Contact the District for additional information about Colorado’s Water Plan.